A 26 acre tree-covered private island with marina and beach has been put on the market for £75 MILLION. 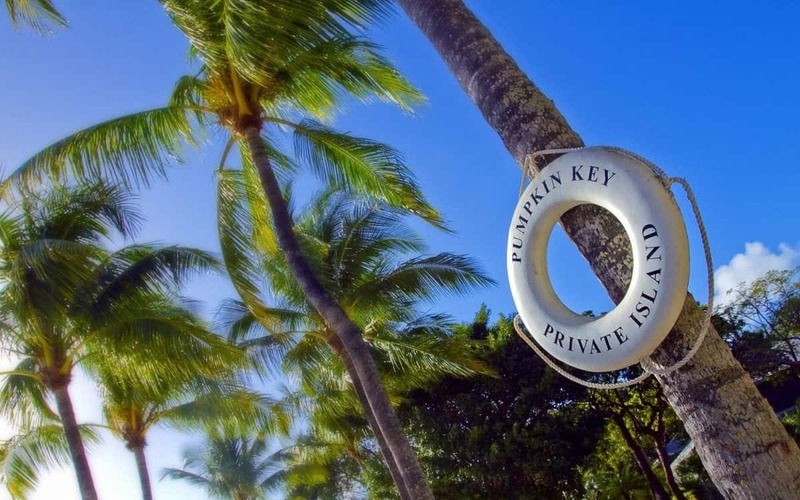 Pumpkin Key is an “extraordinary” retreat which boasts a three-bedroom main home, two caretaker’s cottages and a dock master’s apartment. The island, which is a ten-minute helicopter ride from Miami’s famous South Beach, has panoramic views of Card Sound Bay and spectacular sunsets. 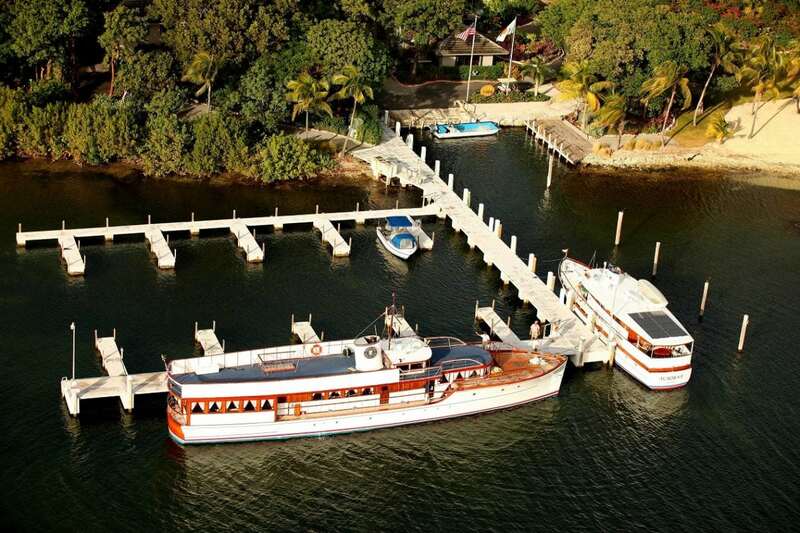 It also has a 20-slip marina which is large enough to accommodate a megayacht. And it has just been fitted with high-speed broadband. 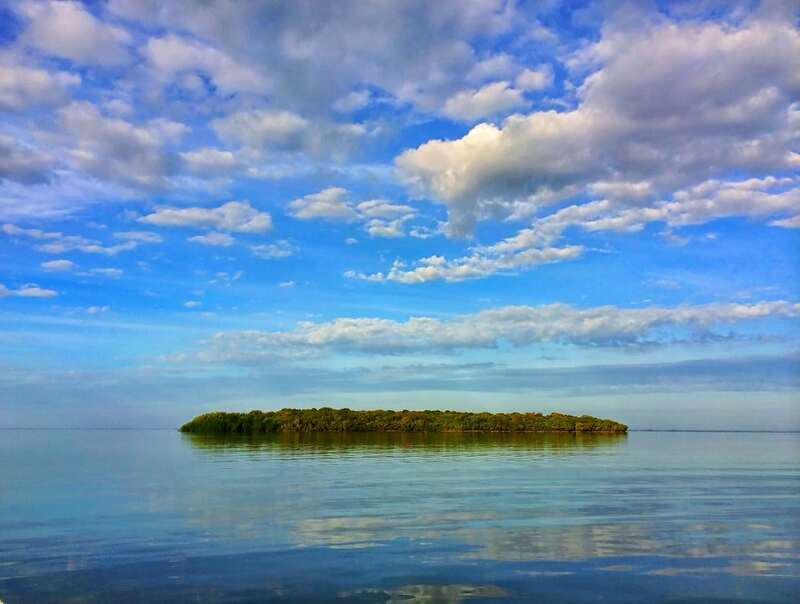 The island is a ten-minute boat ride from the exclusive Ocean Reef Club, which has a private airstrip for personal jets. Sotheby’s International Realty is marketing Pumpkin Key for $95 million (£75 million). 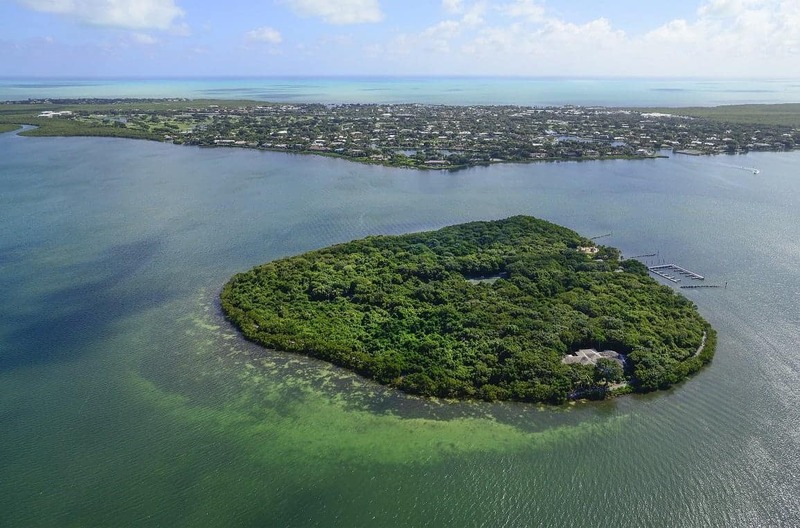 Russell Post, broker of Russell Post Sotheby’s International Realty, said: “Pumpkin Key is an extraordinary private island in the Florida Keys. “It offers safety, security and privacy in an ideal location that is close to Miami and Ocean Reef. “It is also self-sufficient with water and electricity from the shore and includes shore home dockage in Ocean Reef’s private community. “The island currently features one main home, along with two caretaker’s cottages, a dock master’s apartment and a 20-slip marina with the ability to accommodate a mega yacht.